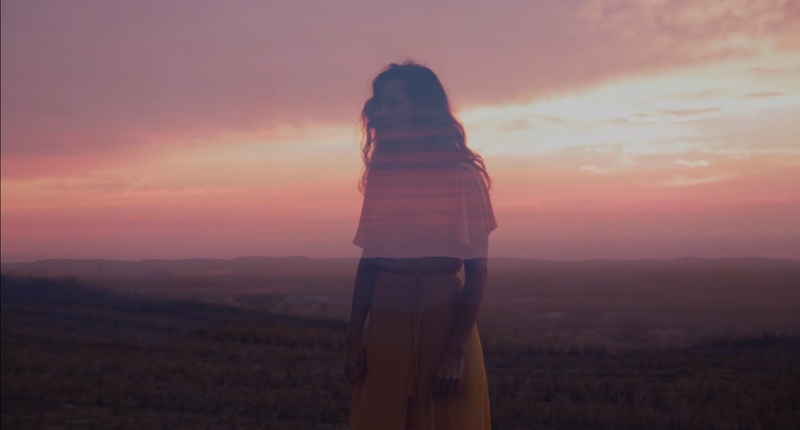 An ambient enchantment, Moon Ruin’s passionate “Slow Down Ego” lulls us into a dreamy relaxed state with its reminder to be present. Relax; breathe; let go. At times, the best thing we can do for ourselves is to step back and take notice of our world. Don’t worry about the future, and don’t dwell in the past; just sink into the present, and let it wash over you. An ambient enchantment, Moon Ruin’s passionate “Slow Down Ego” lulls us into a dreamy relaxed state with its reminder to be present. Atwood Magazine is proud to be premiering the music video for “Slow Down Ego,” the title track off Moon Ruin’s 2018 debut album. The musical project of Peoria, Illinois’ Jared Bartman alongside Mike Noyce and Liam O’Brien, Moon Ruin tackles visceral questions of the head and the heart through ethereal electro-folk warmth. The record transcends time and place while simultaneously existing because of it: Originally conceived of many years ago, Moon Ruin was put on hold by life’s sundry priorities, until at last it made its proper entrance into the world this year. 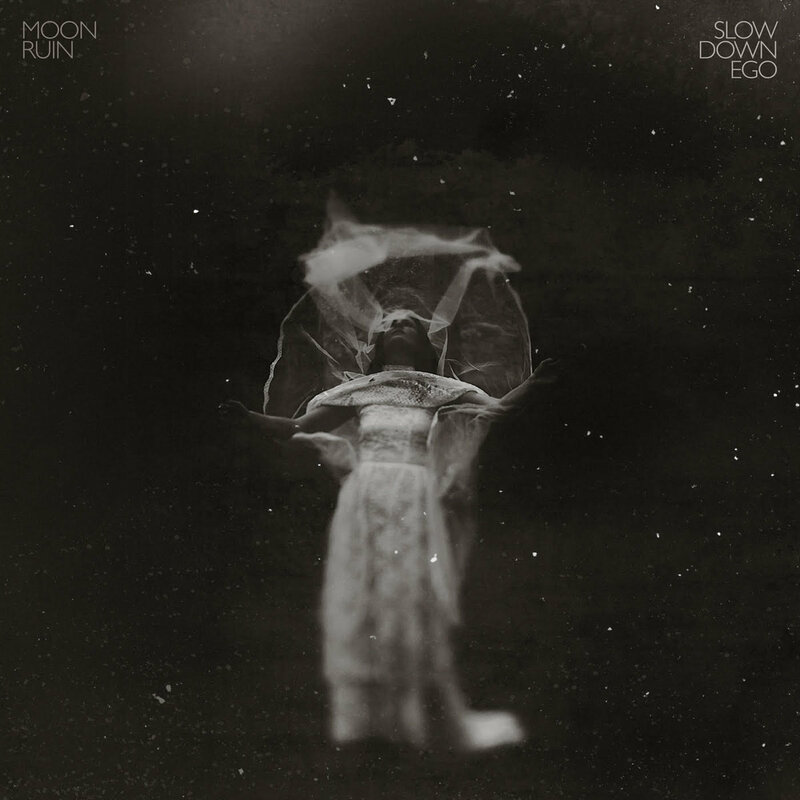 “Slow Down Ego” is the penultimate track off Moon Ruin’s album, a slow and enchanting song sung by Bartman’s wife Stephanie. “Slow down ego,” she cries gently into an atmospheric haze. “take a walk.” Immediately, we feel this earthy, yet surreal energy wash over us, compelling us to take that breath and refresh ourselves. Stunning scenic views of the Mount Rushmore State fill our eyes as we Fischer captures the Bartman family separately and together. Apart from one another, they seem to be longing – in search of their whole. United, they emanate with that powerful bond only love knows. “Slow Down Ego” is a beautifully entrancing reminder of the people we love and their impact and meaning in our lives. Stream Moon Ruin’s heartwarming new visual exclusively on Atwood Magazine!